The elders we serve in our MET program rely on us to get them to their doctor’s appointments each week. We regularly turn people away from the program because we don’t have any space available or we don’t have enough volunteers to take them. It is true that we need more volunteer drivers, but it is also true that we need your financial support. We have seen a decrease in our funding recently, and we have not been successful in securing any additional grant income. So, we are turning to all of you to ask you to do whatever you can. 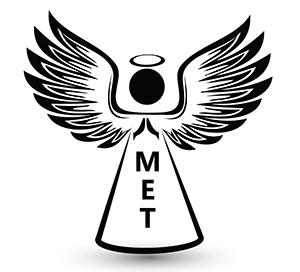 Just click on our donation button and donate $50 to our MET Angel campaign. You can either donate online using paypal, or you can send us a check with MET Angel in the Memo section of the check. In return, we will send you a small angel token of our appreciation.